As someone who has always had a love hate relationship with their hair I feel this post really comes backed up by years of experimental knowledge and trial and error on what felt like a weekly basis. Now, I understand that some things mentioned in this post may not apply to you as everyones hair is so different but I wanted to talk you about general things we can all do to look after our hair. After all, we use face products to help our skin look its best so why do we so often abandon our hair? Read on to learn things I’ve found to have massively helped the condition of my hair over the last few years. 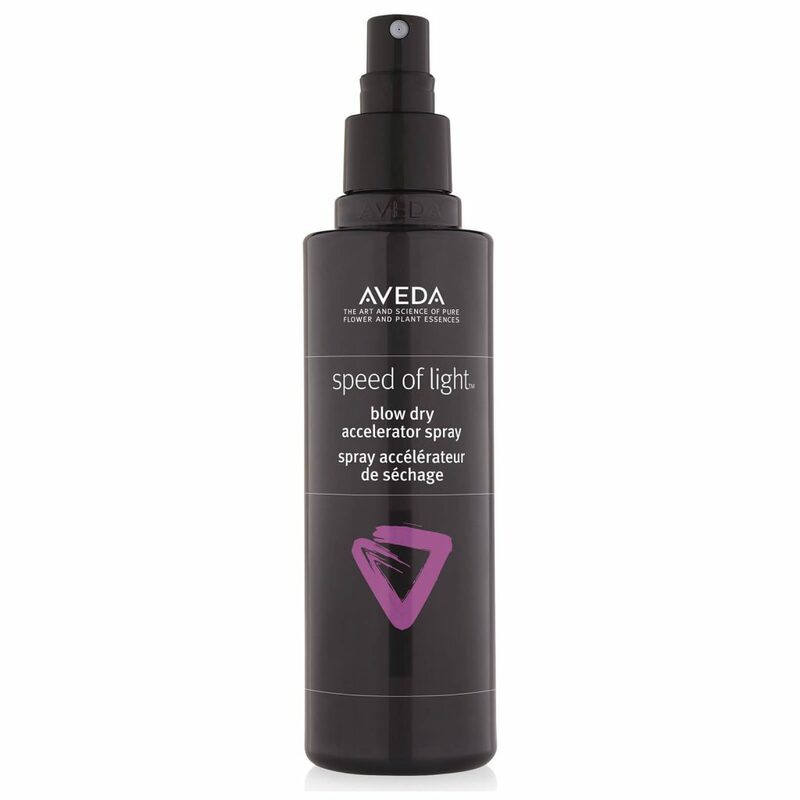 One of the most common causes of having dry hair is over washing. No ones likes the feeling of greasy hair and obviously personal hygiene is important in general however the oils that are produced from our scalp are actually so good for the condition of our hair so if you wash your hair every day you’re ridding of those oils and ultimately stripping your hair of much needed oil and moisture to keep it healthy and at it’s best. 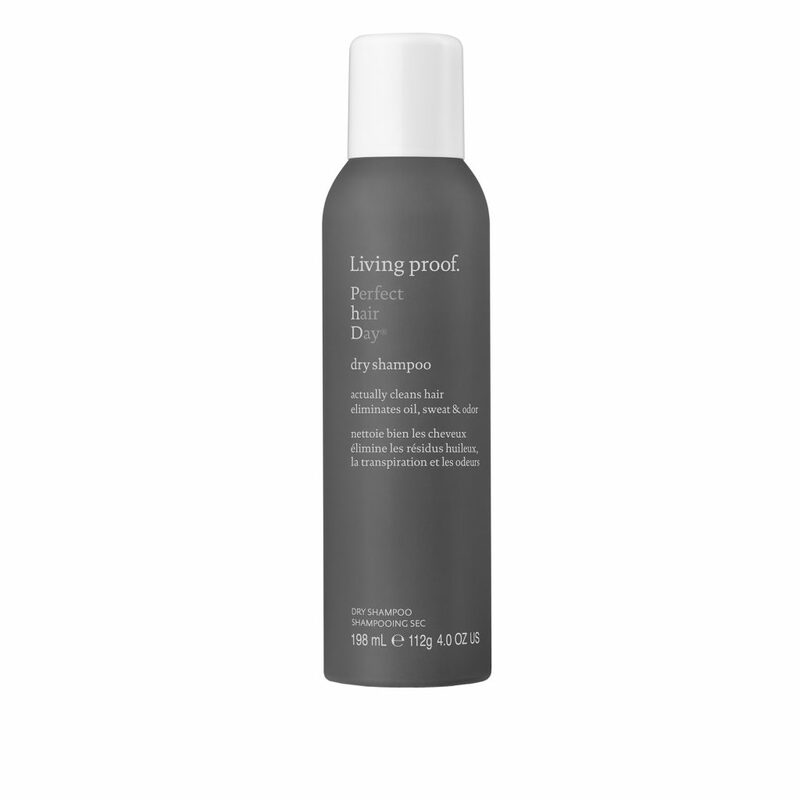 Dry shampoo is a saviour if you do need a little refresh, I love this one. I do a hair treatment almost every time I wash my hair. 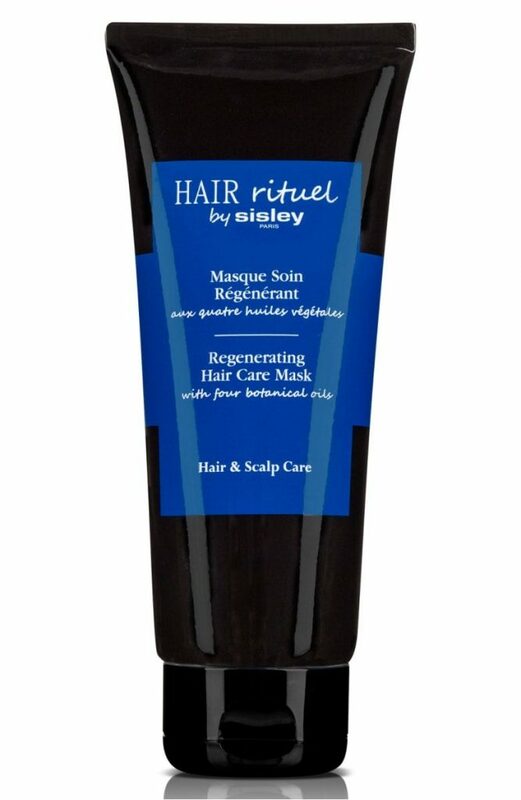 I have very thick curly hair so for me personally, I leave a hair mask on overnight and wash it off the following morning. 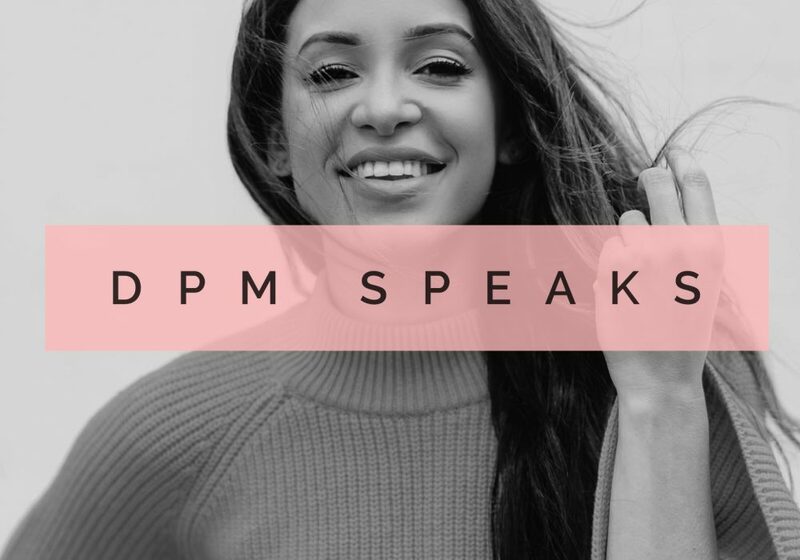 Don’t be scared to leave it on for longer than the recommended 10 minutes and if you want to really treat it well, once you’ve applied the hair mask, wrap your hair in a warm damp towel to lock in the heat and moisture and help the product really penetrate the hair. 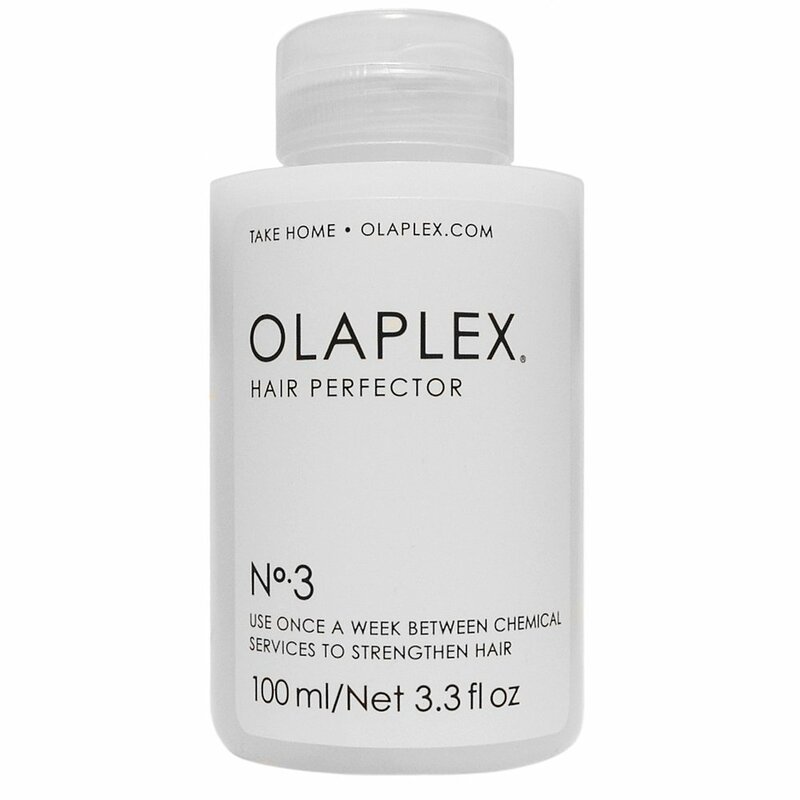 My go to is Olaplex 3 however I have also recently started using one by Sisley Paris. I probably text my hairdresser more often than I text my mum. I’ve been visiting Ky at The Social for 6 years now and he is a huge part of the reason why my hair is finally healthy and manageable. I pay in full for my services and don’t accept freebies, after all, it is his talent and craft that enables me to feel confident in my hair and his advice has been life saving for my hair. He has managed to give me the colour and cut that works for when I wear my hair both curly and straight and we always discuss through the pros and cons of what I’m after before making a joint decision over what’s best for my hair. Find a hairdresser that works for you and stay loyal. Heat styling has become part of my every day routine when it comes to hair, something I know for a fact is damaging. However, if you must use heat on your hair like I do, make sure you’re doing it right. A heat protectant spray or cream is so so important to use and then the actual heat tool itself should be backed up by science. I use GHD on my hair for straightening and loose waves and then Babyliss on my hair for various other styles. 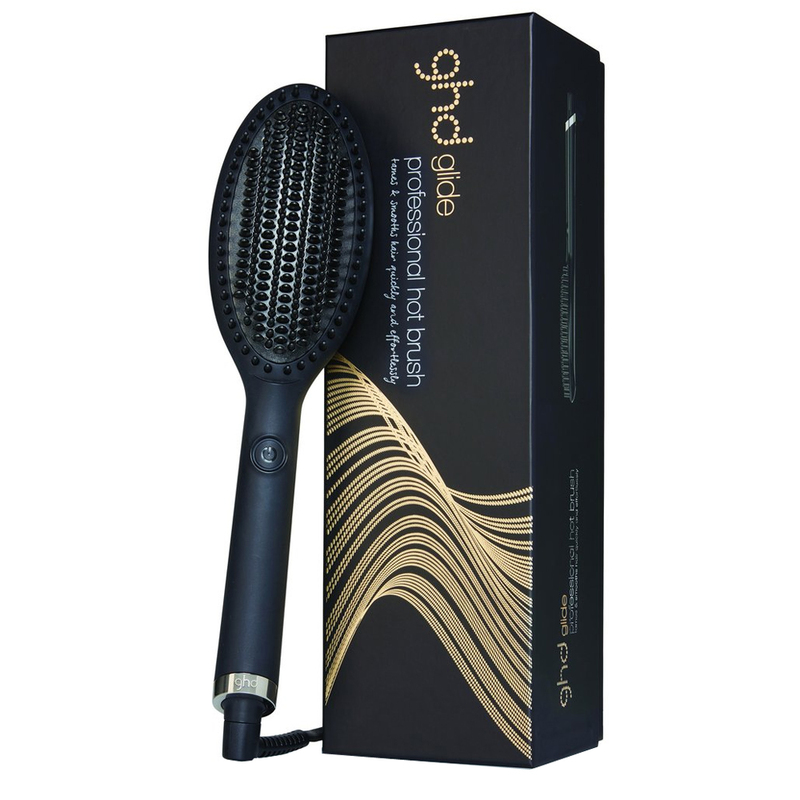 These tools heat up to around 180 degrees which is the optimum temperature for hair without burning or damaging it. These might cost a little more than others available, but do you want your hair to frazzle and burn? I think not. Pay for value kids! 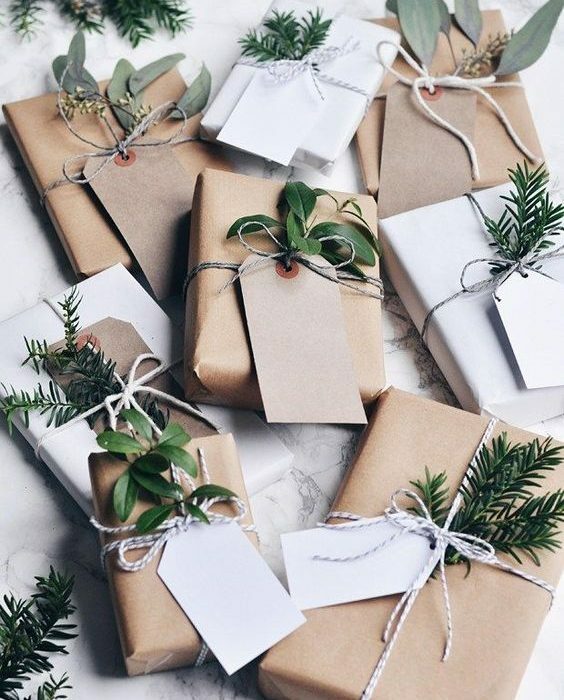 CHRISTMAS MADE EASY WITH THIS GIFT GUIDE!